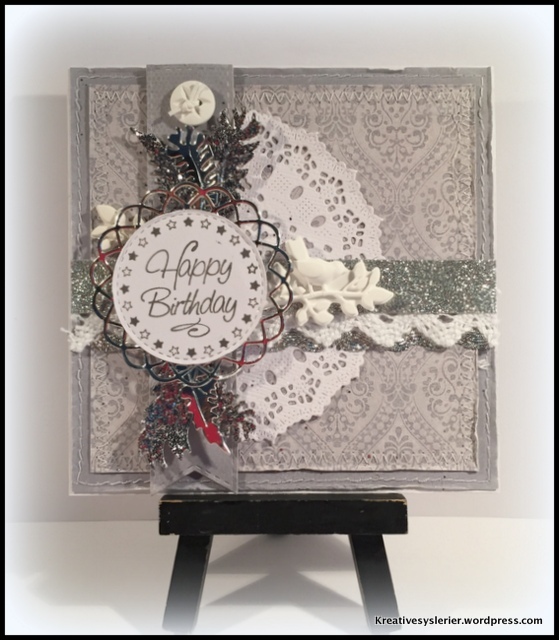 Stunning card, love your choice of dies and embellishments and a fabulous card design. Good luck and thanks for joining in on the fun at Cheery Lynn Designs challenge. Hi..Your card looks so pretty, I love the colors.. thanks for joining in with Cardabilities..
Super elegant card Dorthe and a great design, beautiful. Thanks for joining in the challenge at Cheery Lynn Designs and good luck. Oh SO pretty! Great job! Thanks so much for joining our challenge at Cardabilities! We hope you’ll join us again real soon! Good Luck! Gorgeous card and details! Thanks for joining the Cheery Lynn Designs challenge. Good luck to you!